Samoritzy’s drive on music will not relent but make music his own way, Samoritzy’s style of music is fast making him to stand tall among the best upcoming artist in Nigeria, looking forward to in 2018, after he dropped his first single titled “Disemi” in November 2017. 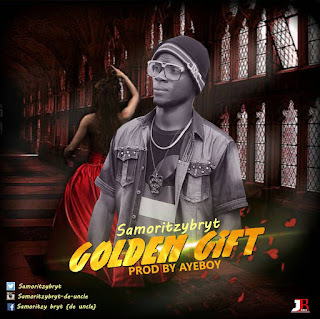 Without any doubt samoritzy is one of the latest upcoming super acts to emerge from the list of best artist from the city Yenogoa with his latest single titled “Golden Gift“. 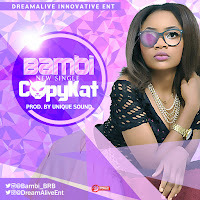 What differentiate Samoritzy Bryt from others, is his simple and unique style of music. Download so may hear his story, Golden Gift. 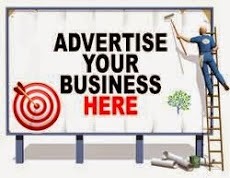 Is Your Dreams Becoming a Super Star?!! !